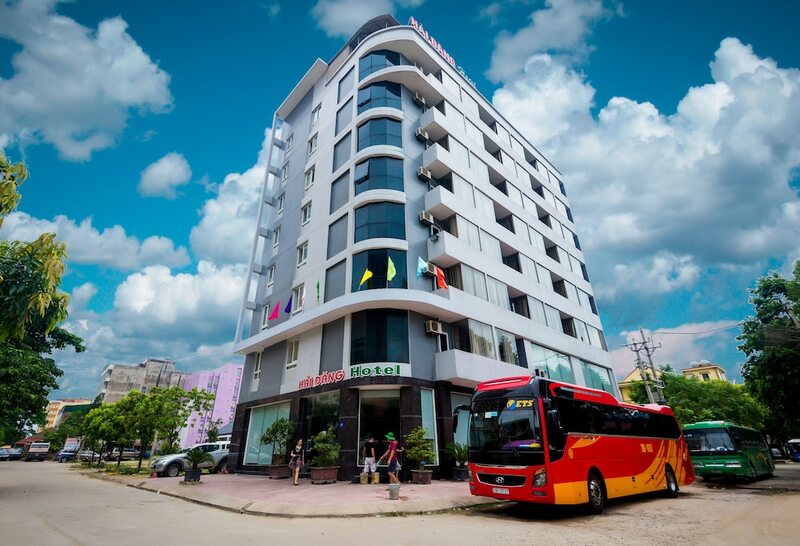 With a stay at Hai Dang Hotel in Cua Lo, you'll be connected to a shopping center, and 11.3 mi (18.2 km) from Xo Viet Nghe Tinh Museum and 11.4 mi (18.4 km) from Ho Chi Minh Square. 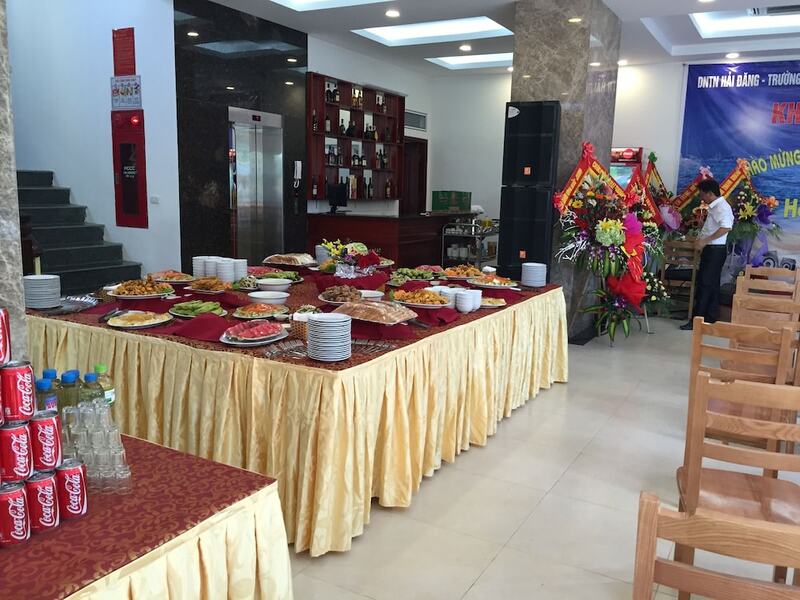 This hotel is 11.7 mi (18.9 km) from Central Park and 15.9 mi (25.5 km) from Dien Thinh Parish Church. Make yourself at home in one of the 71 air-conditioned rooms featuring refrigerators and flat-screen televisions. Complimentary wireless Internet access keeps you connected, and cable programming is available for your entertainment. Private bathrooms with showers feature complimentary toiletries and slippers. Conveniences include phones, as well as desks and electric kettles. Enjoy recreational amenities such as karaoke and bicycles to rent. Additional amenities at this hotel include complimentary wireless Internet access, concierge services, and an arcade/game room. Guests can catch a ride to nearby destinations on the area shuttle (surcharge). Enjoy local cuisine at Hai Au, one of the hotel's 2 restaurants, or stay in and take advantage of the 24-hour room service. Snacks are also available at the coffee shop/café. Full breakfasts are available daily from 6 AM to 8 AM for a fee. Featured amenities include a business center, express check-in, and express check-out. Planning an event in Cua Lo? This hotel has 1076 square feet (100 square meters) of space consisting of conference space and a meeting room. A roundtrip airport shuttle is provided for a surcharge (available 24 hours), and free self parking is available onsite.